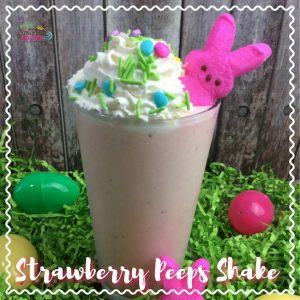 Strawberry Peep Milkshake Recipe | Be Plum Crazy! 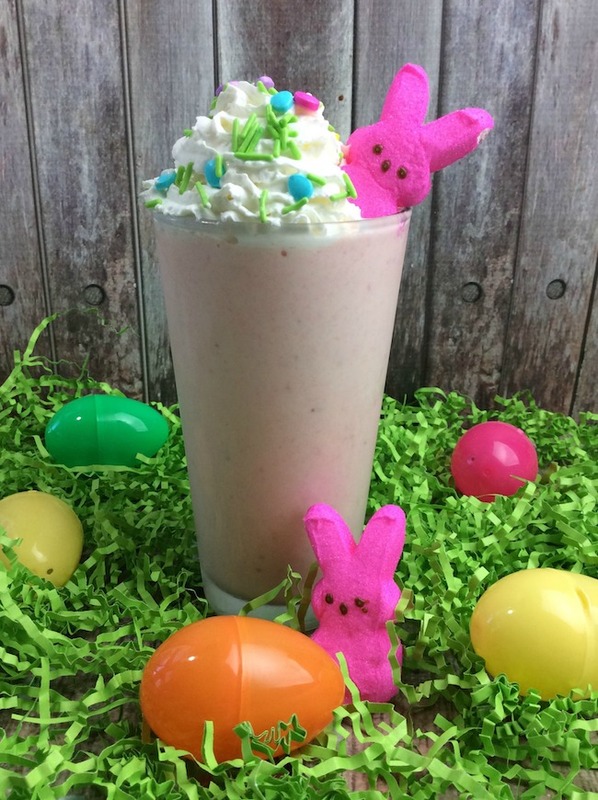 The Strawberry Peep Milkshake Recipe is brought to you by Just Plum Crazy. 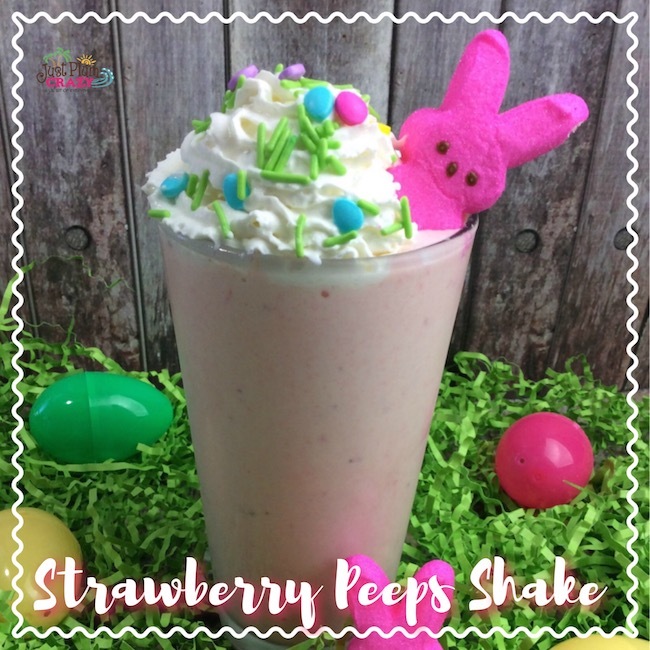 Sometimes I like recipes that are easy and the Strawberry Peep Milkshake recipe is one of those. Perfect for a quiet Easter evening or it can be even used as dessert. It has everything that makes it a nice sweet treat. 1. Wash and pat dry the strawberries, remove the stems and slice into quarters. 2. Place your berries in a blender and puree. 3. Now add your other ingredients in a blender and purée until smooth and creamy. 4. Top off with an Easter Peep and enjoy! Now add your other ingredients in a blender and purée until smooth and creamy. 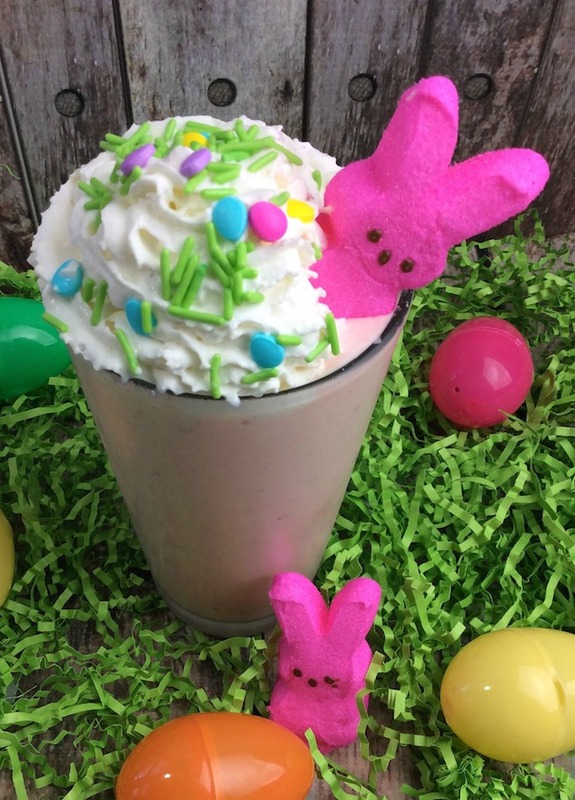 Top off with an Easter Peep and enjoy!